At-Will Employment and Your Job Security. 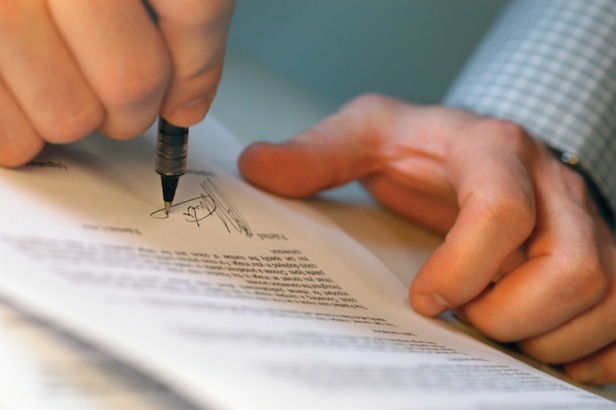 An at-will employee is one that is not subject to an employment agreement. That is, you are not an employee who agreed to work for a company for a specified period of time and they did not agree to employ you for that specified period of time. What this means is you can leave anytime you want and they can terminate you anytime they want, provided they are not terminating you for illegal or discriminatory reasons. The Salvo Law Firm, P.C. represents clients from NJ and NY with quality representation. If you are in need of an effective and skillful attorney, contact our office for a free consultation.